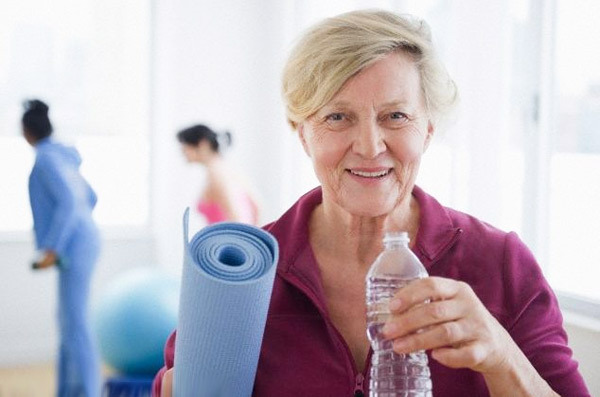 The Cancer Society recommends exercise after breast cancer surgery, no matter what type of surgery you had, as well as exercise after radiation therapy. 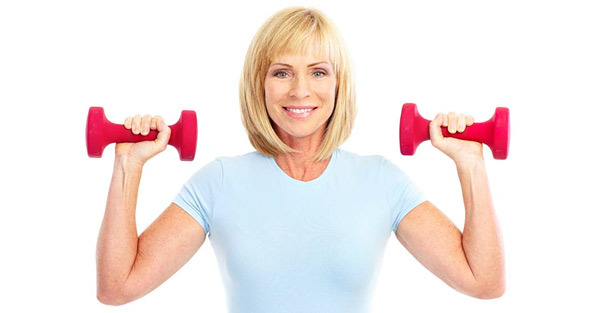 The benefits of weight lifting for survivors was studied in the Physical Activity & Lymphedema (PAL) trial, which showed that starting very light and progressively lifting heavier weights might be better than not exercising an arm at risk for lymphedema after breast cancer. Get the OK from your primary care physician and surgeon. Discuss with both your primary care doctor and your surgeon the exercises you plan to do. Ask them if there are any movements you should avoid or if you should limit the range of motion they involve. Discuss any medicines you’re taking and how they may affect your ability to exercise. Also discuss any other medical conditions you have (asthma or osteoporosis, for example) and how they may affect your ability to exercise. Take any precautions that are necessary. If you’ve been diagnosed with lymphedema or are very worried about it, talk to a lymphedema specialist about precautions that might be right for you. If you’ve been diagnosed, these precautions may include wearing a well-fitted compression garment or possibly wearing protective gloves. If something doesn’t feel right, stop immediately and talk to your doctor or lymphedema specialist. Do your warm-ups. Before you do any type of exercise, make sure you warm up by walking for 5 to 10 minutes or taking a shower to warm up your muscles. A complete flexibility program — stretching all major muscle groups — should be part of the warm-up. Make slow and steady progress. Expect to improve gradually. Every person is unique, every breast cancer is unique, and every treatment plan is unique. Don’t compare your progress to anyone else’s or to yourself before breast cancer. Give yourself the time you need to recover and get strong, flexible, and healthy. Take a deep breath: Regulating the breathing process helps ensure full nourishment from the breath and opens a channel to a state of peace. Breathing is very important. 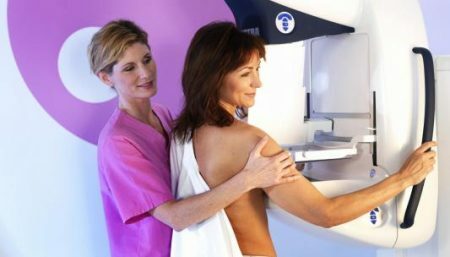 Many breast cancer survivors become very rounded and hunched over, very chest-protective. Breathing really helps to open up the chest. It helps to relieve some of the tension, which is physical, but also emotional. Focus on form. Perfect form is better than holding a stretch longer or doing more reps of an exercise. Make sure your form is excellent, even if it means doing less. 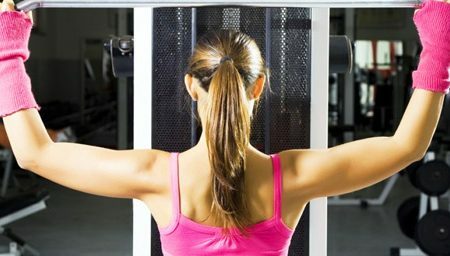 In other words, if a stretch calls for holding the position for 30 seconds and you can only hold it for 15 seconds unless you do something you’re not supposed to do (bend your knees or arm, for example), it’s better to hold the stretch for only 15 seconds with perfect form rather than 30 seconds with bad form. Stop if you feel pain. Check your form or make your movements smaller so you feel no pain. If it still hurts, talk to your doctor, physical therapist, or certified personal trainer about modifications. Rest as needed. If you’re sick with a cold or infection or feel especially tired, take a day off. Do your cool-downs. After each exercise session, cool down by walking for 5 or 10 minutes and stretching all the major muscle groups. Tell your instructor you’re a survivor. If you take a yoga, aerobics, or other exercise class, be sure to talk to the instructor before class and explain that you’re a breast cancer survivor. Tell the instructor what you can and can’t do and ask for modifications for any movements you can’t do. Do the same thing if you work out with a certified personal trainer. Let her or him know that you’ve been treated for breast cancer so the exercises can be scaled appropriately.